October 11, 2018 | 7:00 p.m. THIS EVENT HAS BEEN CANCELLED DUE TO INCLEMENT WEATHER! 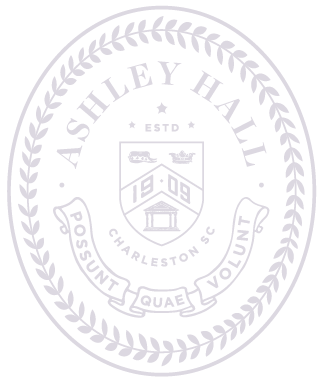 Ashley Hall welcomes poet Naomi Guttman for an intimate reading of her work. Ms. Guttman was born in Montreal, where she attended Concordia University. Her book Reasons for Winter won the A.M. Klein Award for Poetry and was short listed for The League of Canadian Poets’ Pat Lowther Memorial Award. She has received grants from the Canada Council for the Arts, the Constance Saltonstall Foundation for the Arts, the Artist’s Fellowship from the New York Foundation for the Arts and has been a resident at Yaddo and the Chateau de Lavigny. Wet Apples, White Blood, published by McGill-Queen’s University Press, was co-winner of the Adirondack Center for Writers’ Best Book of Poems for 2007. Ms. Guttman’s novella-in-verse, The Banquet of Donny & Ari: Scenes from the Opera, was published by Brick Books in 2015 and received the 2015 Central New York Book Award in Poetry. She teaches English and creative writing at Hamilton College in Clinton, New York. Free and open to the public. Approximately one hour.